Home South America Venezuela Venezuelans Returning Empty Handed From Colombia. Prices Too High. Venezuelans Returning Empty Handed From Colombia. Prices Too High. The Colombia border is open to Venezuelans seeking to buy basic needs not available in their country. But, rising prices in Colombia has caused many thousands of people, of the some 88.000 who crossed the weekend, could not afford to purchase some of the commodities and medicines they came for. “I came because I was told that there was a possibility on the other side to buy medicine for my mother and I found that the medicine cost much more than in Venezuela, I could not buy anything,” Javier Quintero told the Sputnik news agency, returning to Venezuela from the Colombian city of Cucuta, Norte de Santander. 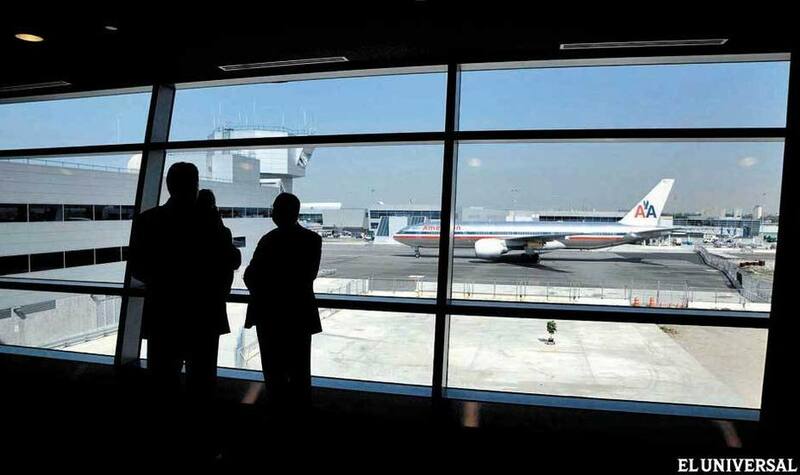 Similarly Mileida Prada had the same experience on the other side, for whom the pedestrian opening channel between the two countries has become a commercial corridor that benefits Colombia. “This is not a humanitarian corridor, this is a commercial corridor, it is not true that there (in Colombia) you can buy anything, prices are very expensive, in two weeks the rose twice, Colombians are taking advantage of the Venezuelan situation,” complained Prada. 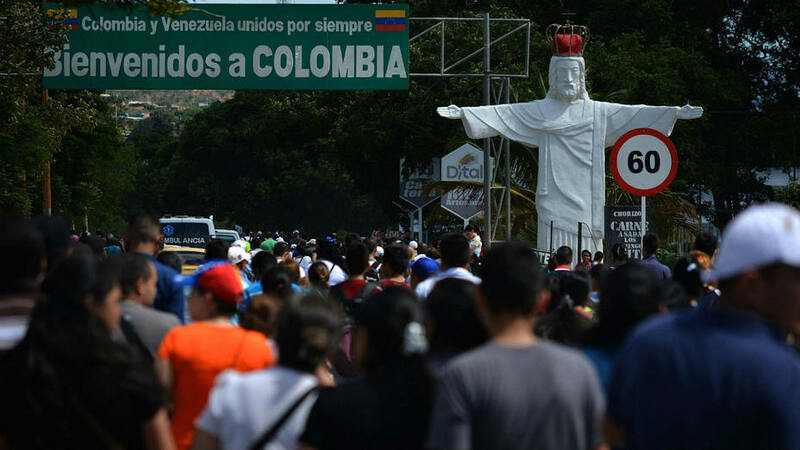 Venezuelan authorities report there were restrictions on the Colombian side for Venezuelans who wanted to cross the border and that people who identify with the opposition wanted to create unrest in the area. “We note that on our side the situation was normal (while) the Colombian side there were some restrictions,we also saw many people who identify with the opposition, calling for disorder, but the people did not echo those calls, people wanted to cross to Cucuta did so in peace, and the people of Cucuta who wanted to pass to Tachira (on the Venezuela side) also did so in peace,” said Carlos Yanez, head of the Operative Zone of Integral Defense of the state of Tachira (Venezuela). However, Venezuelans’ shopping sprees in Colombia are over. 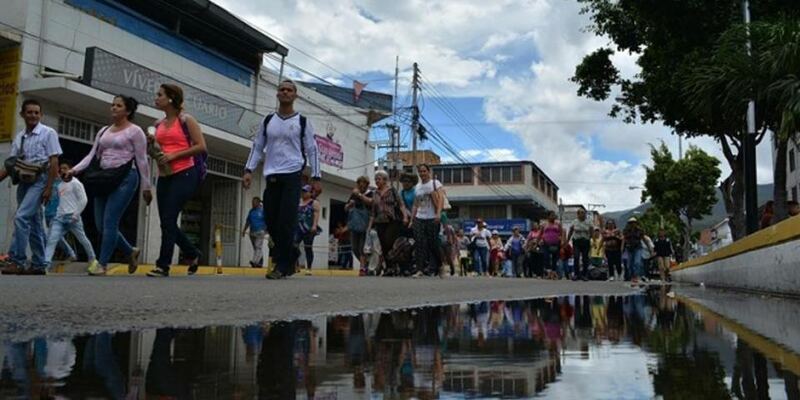 Colombia’s Foreign Ministry said on Monday it will not allow more temporary border openings to allow Venezuelans shop for goods that have become scarce in the neighboring country. Instead, the governments of both countries will continue negotiations that seek the permanent opening of the border once there is agreement on security measures, said the press release.